The term ecology was coined by Ernest Haeckel. “Ecology”, the term was derived from two Greek words-‘oikos’ meaning house and ‘logos’ meaning study. E.P.Odum, the famous ecologist defined ecology as ‘the study of structure and function of nature’. 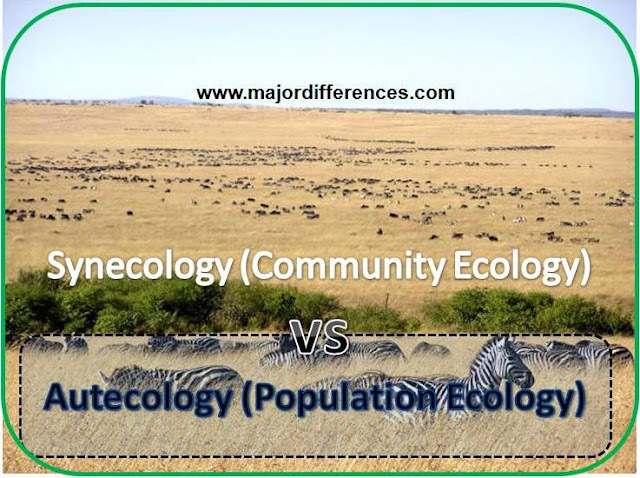 In simple terms, ecology is the branch of biology that deals with the scientific study of the interactions among organisms and their environment. The branch Ecology is further divided into Autecology, Synecology and Habitat ecology. Autecology is comparatively simple experimental and inductive. Thanks for sending this! I'm not sure how I got on the list, but a word a day is a great idea!